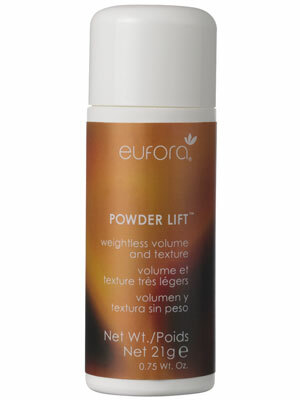 For a weightless volume and texture, come check out Eufora’s Powder Lift. This product is perfect for a great lift at the root or even to give your hair a refreshing oil-free look on those busy days where you don’t have the time to wash your hair. The outstanding technology that was used to create the Powder Lift takes the product from a liquid, transforms it into a powder, and back into a liquid during use, leaving your hair looking and feeling thicker and fuller. Just a couple sprinkles of this product at your roots will give you an uplifting look to last you throughout the day. Stop into Pistachio today to treat yourself to this legendary product!